“I started the 2 year course in 2017 and chose it because I’m a petrol head and love cars! 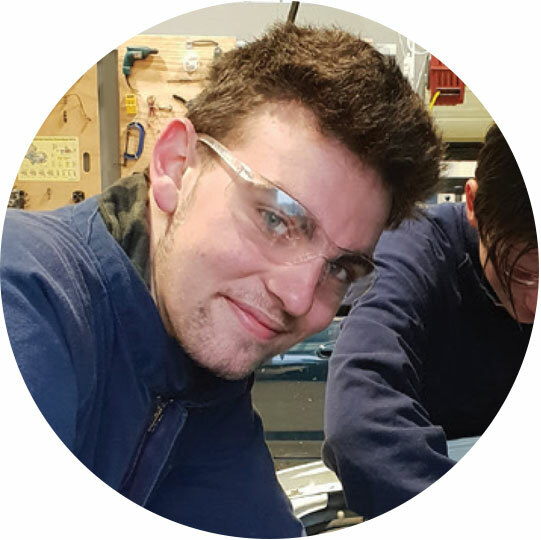 I have really enjoyed the course – the atmosphere is chill; it’s a good environment where I have the freedom to learn by working on cars and doing stuff I really enjoy. Next year I am thinking about going to study at TPP full time – either at the mechanics course or maybe the digger school. “I decided to join Trades this year as I wanted to do something outside of the school environment and I wanted to pick a Trade to learn more about. 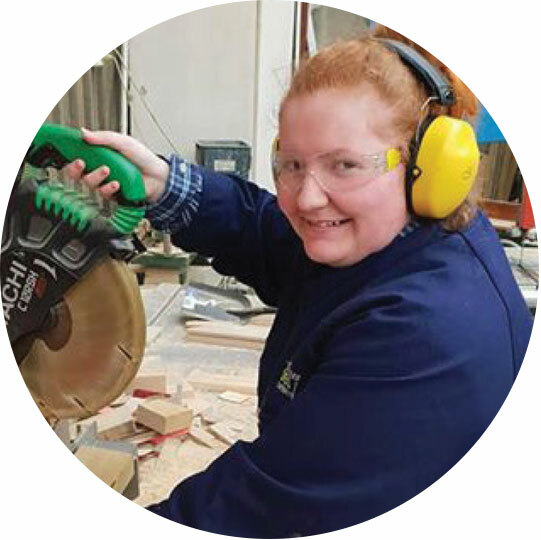 I’d like to do something in Agriculture or the building industries as a job when I leave school and since attending Trades I have learnt a lot about how to use the machinery and power tools of the building industry. The practical hands on tasks are what I enjoy most about Trades. 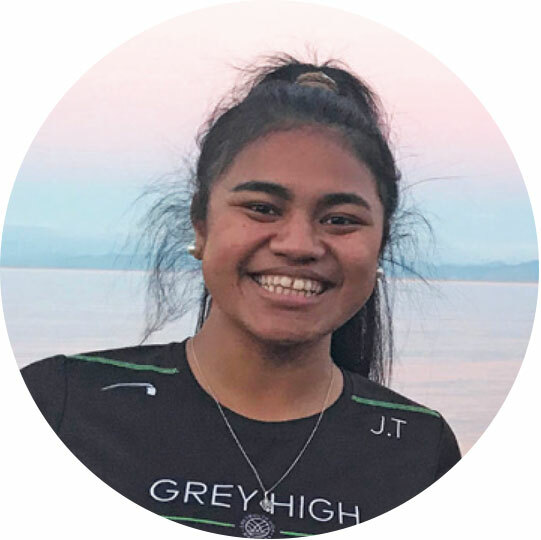 “I first found out about Maanaki Tāpoi from one of my teachers at Greymouth High School, so I asked around and found out more from my friends and it sounded like something I wanted to do. The knowledge that I learnt from Manaaki Tāpoi was definitely the best thing! One of the things I felt challenging was the activities based around questions on Iwi and getting to know your ancestry. It was great to watch my classmates explore their heritage. Check out the 2019 Programme PDF Guide here!